For professional wedding DJ services in Alabama and the surrounding areas, see our reception packages below. Our goal is to ensure our customers have the absolute best experience from consultation to post event wrap up. You can relax knowing that your music, announcements and special moments will be executed flawlessly. For more information on packages or to customize your wedding with everything you need, please fill out the contact form or call us today at 256-284-3991. Premium quality sound: our industry leading speakers provide plenty of sound with complete clarity and no distortion. 24/ 7 account access, plus online planning tools, requests,and much more via free My Event page! 24/7 Account access, plus online planning tools, requests,and much more via free My Event page! 24/7 Account access, plus online planning tools, requests, and much more via free My Event page! Professionally DJed music for 5 hours! We also offer LED and laser “monogram” projection to add that personal touch to your first dance, cake cutting, or virtually any floor, ceiling or wall of your choice! Choose from multiple images, font designs, colors and more! 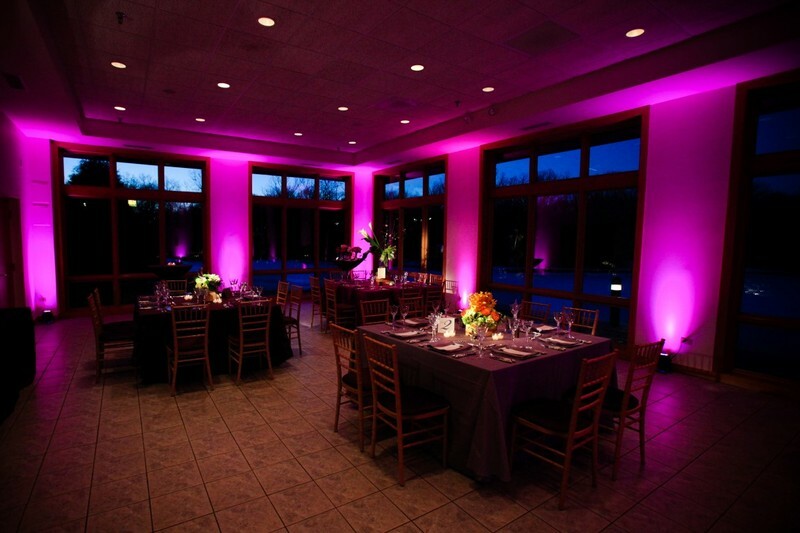 Contact our sales team today to find out more information about any of our lighting options and package extras. WE SERVICE UP TO A 150 MILE RADIUS FROM FLORENCE ,AL (QUAD CITIES AREA) WITH A SMALL TRAVEL FEE!